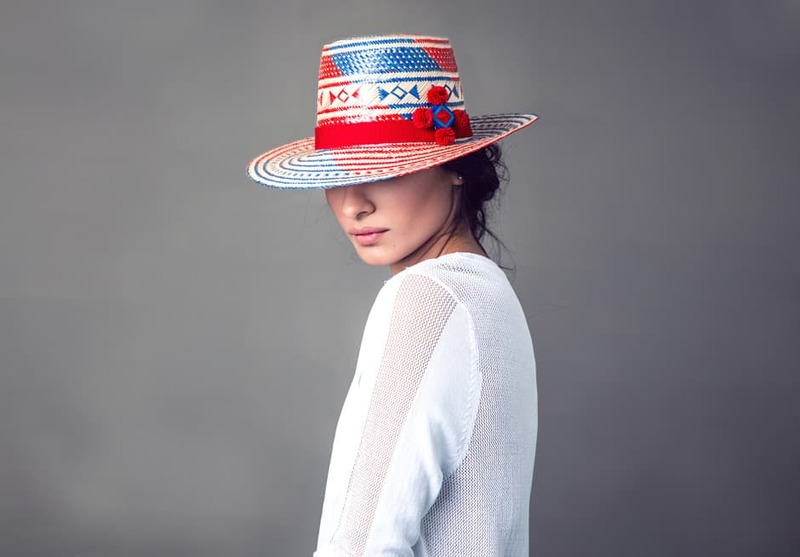 Handmade, handwoven, hand-dyed, hand-embroidered ethnic fashion is having a moment. 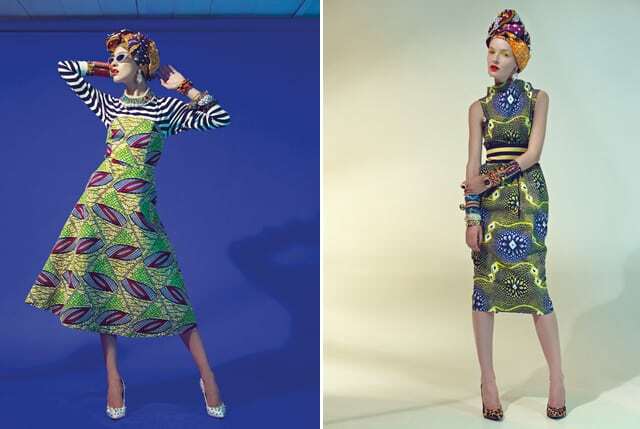 It’s been seen all over catwalks, from Etro and Valentino to Chloe and Maison Martin Margiela, and knockoff “ethnic” blouses and bags are dumped into Primark, Topshop and Zara by the thousands every week. While it’s pretty much assured that les petits mains embroidering your Botticellian pastoral scenes onto Valentino’s finely woven textiles (as seen in the main pic) are well-paid, highly trained fashion specialists who are carrying on centuries old couture traditions, the same is certainly not true for Bangladeshi workers paid pennies per hour to simulate Mayan embroidery on a £8.99 blouse. 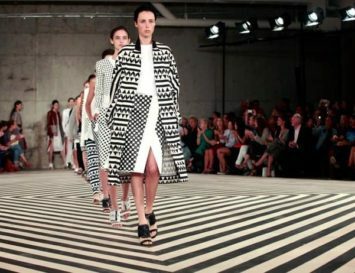 What’s worse, there are also many higher-end brands out there exploiting the traditional handicrafts of indigenous people by paying them very little for their work, then charging you, the consumer, an enormous markup: just because a handwoven bag costs £600 doesn’t mean the woman who made it was paid even a hundredth of that. 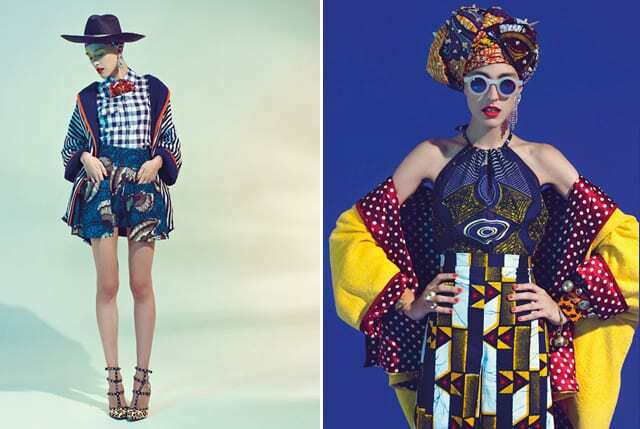 So how can you wear ethno-Boho chic with a clear conscience? We’ve found some of the best brands who not only guarantee their workers receive a fair wage, but also ensure that authentic traditional arts and crafts are being well preserved. 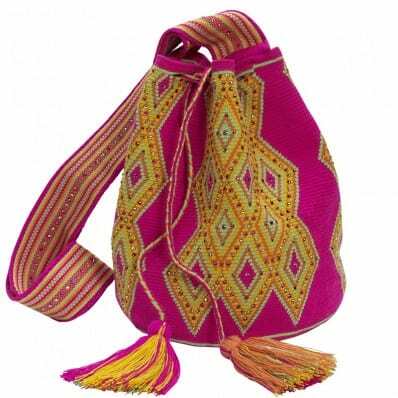 These bags are made by the Wayuu people, who live in the desert state of La Guajira, Colombia and the Arhuaca people, who live in the mountainous areas in the north. Both have been sewing and weaving for centuries, imbuing meaning into each design that goes far beyond mere aesthetic appeal. 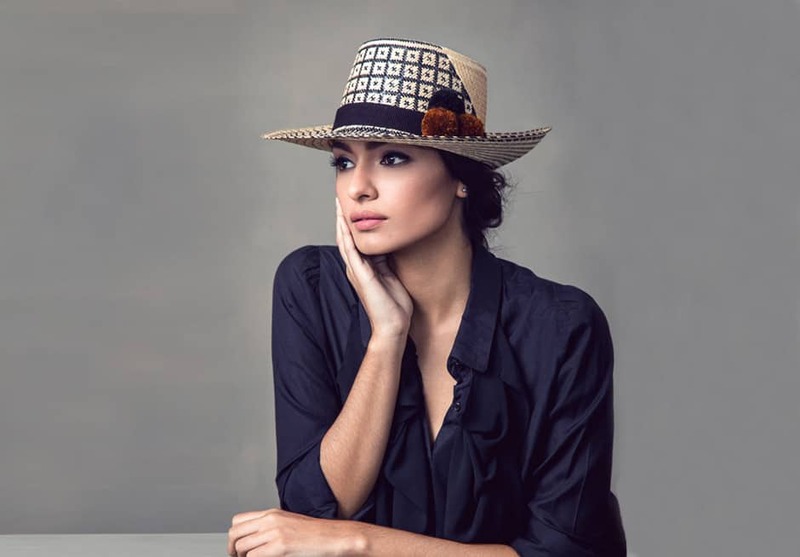 Enchanted by these techniques and histories, Daniela Castellano launched her ethical and sustainable fashion label with the goal of improving the livelihoods of artisans in rural Colombia. 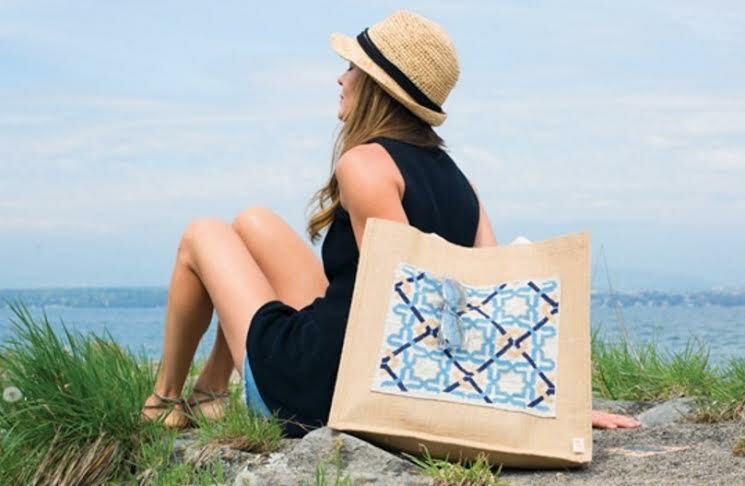 In addition to providing a steady income to artisans who help create her bags, Daniela launched the Castellano Foundation, which develops social programs to help education and reduce poverty in marginalised areas where the lack of electricity, water and other basic services enormously impact the growth of a better and more equal society. 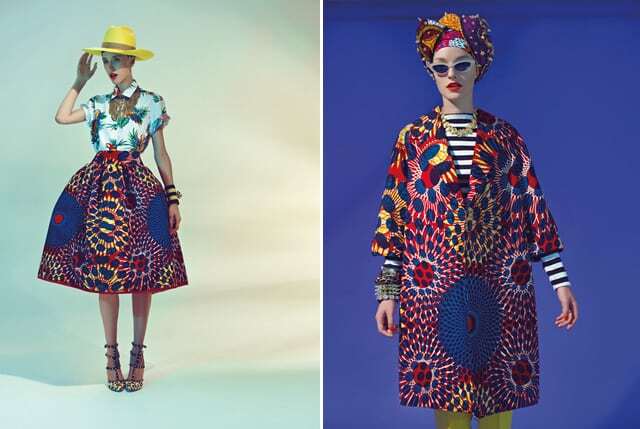 This social enterprise was created by Rosario Dawson and Abrima Erwiah as a platform to help promote and curate African African-inspired content through an ecommerce shopping site, a supporting agency and an artisan produced fashion collection called the Fashion Rising Collection. 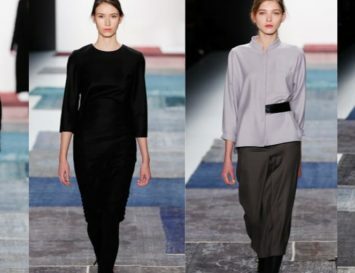 The brand is dedicated to creating opportunities for empowerment, education and employment for artisans. 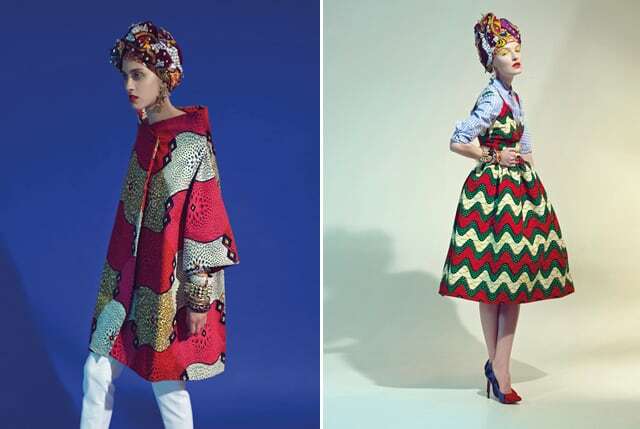 Studio One Eighty Nine has collaborated with Shine on Sierra Leone, Bottletop and other ethical fashion labels to create unique collections from traditions spanning the globe. 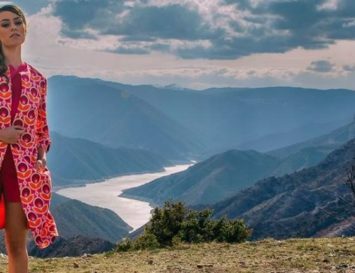 After moving to New York for work, Yosuzi began to deeply miss her Venezuelan roots and the connection she had to her family’s tribal roots, so in 2014 she returned to her ancestral home to reconnect with her family’s Native American heritage. 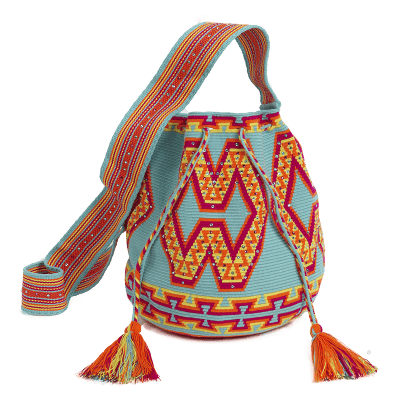 Over several trips to the Guajira desert in Venezuela,Yosuzi’s mother, who is fluent in the Guajiro native dialect, helped forge relationships with the community leaders of the tribe, who made introductions to the local craftsmen. These craftsmen use traditional techniques to make hats made from 100% Iraka Palm Straw. Each hat takes about 8 hours to weave, and they’re created with a diagonal weaving technique unique to the tribe to create patterns and symbols that represent the spiritual wisdom of Yosuzi’s ancestors. 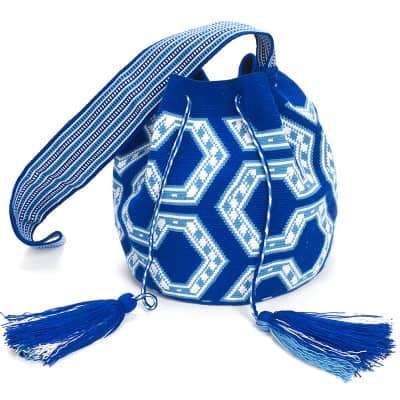 Yosuzi is deeply committed to giving back to the Guajiro community, so a portion of each sale goes to CEPIN, a non-profit organization dedicated to the health, clothing and education of vulnerable Guajiro Indian children. The MFW Queen of Green kills it collection after collection. Blending her Haitian and Italian roots into one colourful explosion of ethical chic, Stella Jeans designs aren’t just vibrant and fun, but they’re super-ethical, too. 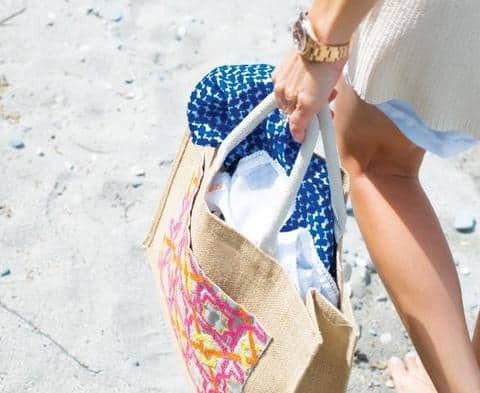 She’s paired up with the ITC Ethical Fashion Initiative to ensure that her creations are made by those in need of employment in developing countries, including Haiti, Kenya and Brazil. “Not charity, just work” is her motto–though that could also be: “Not charity, just work that creates amazing fashion that makes us feel great about wearing it” (too long?). 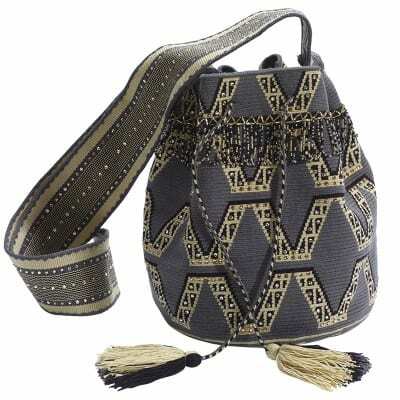 Operating directly from Jordan’s Gaza Refugee Camp, SEP’s hand-embroidered accessories blend hallmarks of premium Palestinian craftsmanship with high-end design. 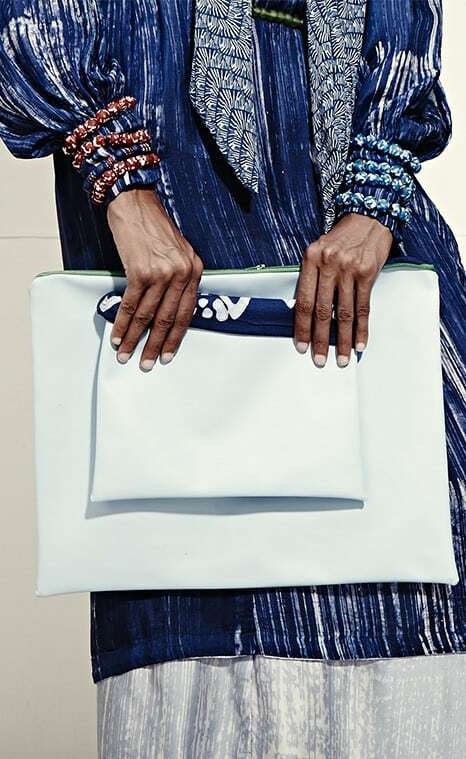 SEP creates one-of-a-kind accessories that are distinguished by their intricate embroidery, geometric patterns and a sophisticated style that breathes new life into mainstream staples, whilst providing a livelihood to some of the world’s most marginalised people. 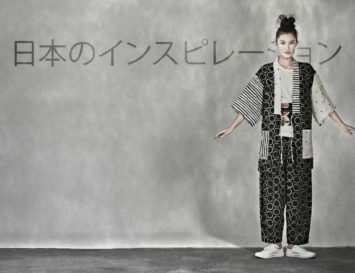 I’m glad I found this post and discovered more ethical fashion brands. 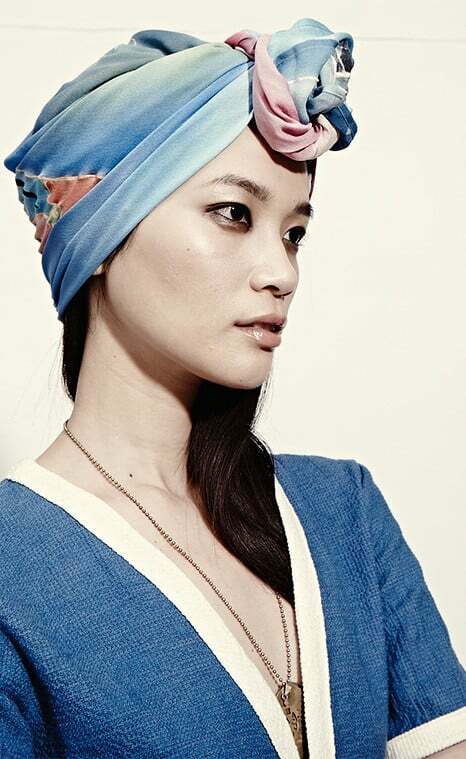 I love Yosuzi Hats and the company’s commitment to its ethnic roots. I can’t wait to learn more about the company and look at their products! Great article full of great brands. I live this magazine because you’ll find brands here other mags never cover . Keep up the good work Eluxe!